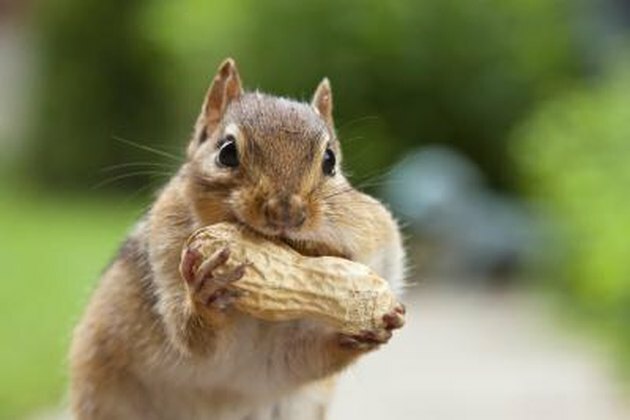 Chipmunks are a member of the squirrel family and are small ground-dwelling rodents, although they can climb trees. Chipmunks can cause a lot of damage to a garden. They dig up flower bulbs, eat fruit and vegetables and chew on flowers and their buds. 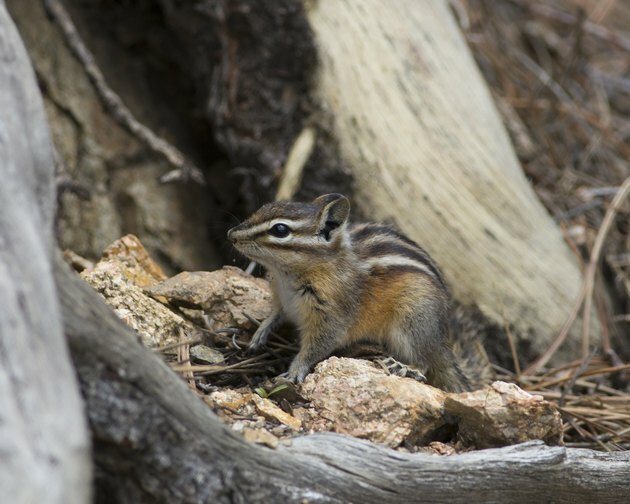 There is a natural way get chipmunks to stop feasting on your garden. Chipmunks don't like the taste of hot peppers, so a liberal dose of homemade pepper spray can keep the cute, but troublesome, critters at bay. Chipmunks can't stand the taste of hot peppers. Add 2 tbs. of ground cayenne pepper to 1 quart of water. Bring 1 quart of water to a boil and add 2 tbs. of ground cayenne pepper to the water. Allow the water to cool. Drain the fluid through cheesecloth into a spray bottle. Add 2 tbs. oil and shake the mixture well. Spray the mixture on anything in your yard your chipmunks want to eat. 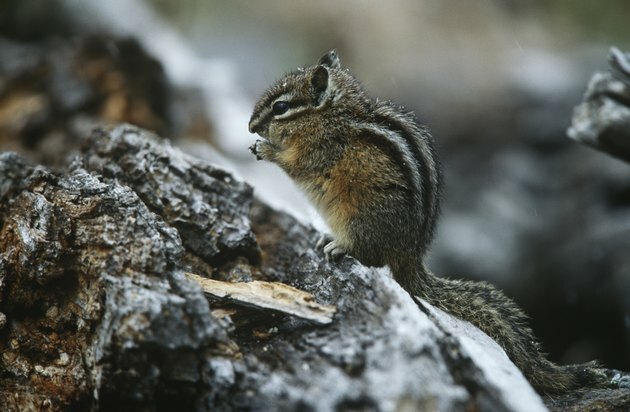 Spray the mixture on anything in your yard chipmunks want to eat. Spray low, reaching foliage and stems accessible to the tiny animals. Reapply the spray every two weeks or after it rains. 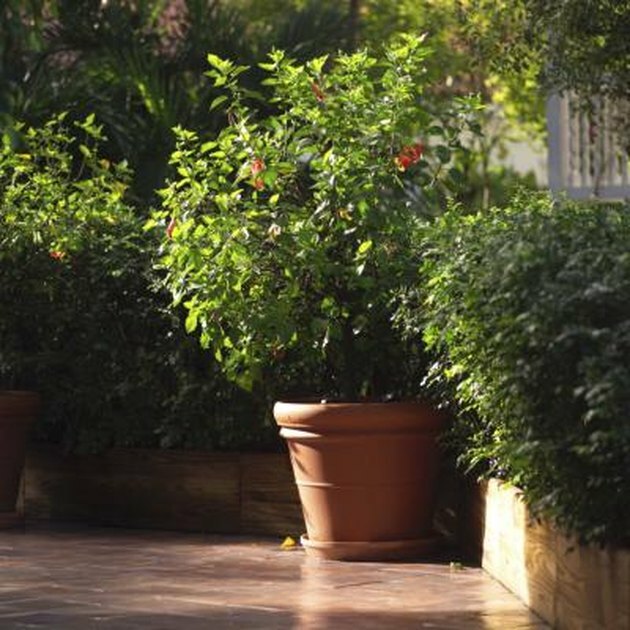 Reapply the spray every two to three weeks or after a rainfall. 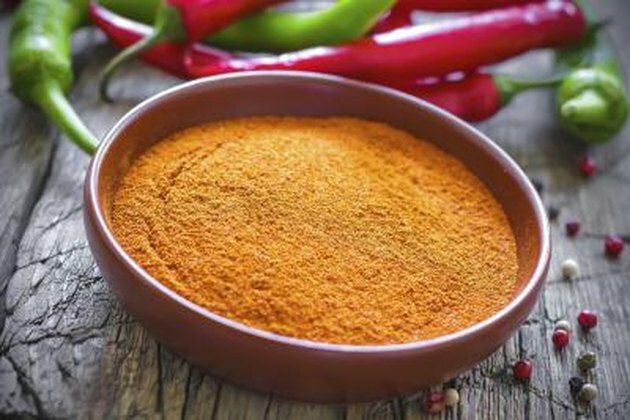 How Do I Apply Cayenne Pepper to Keep Rabbits Away?